One of our big talking points is how we have experienced broadcast-quality crew members all throughout the United States. 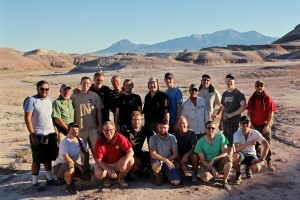 For a few days, we also had crew on location on Mars…by way of Torrey, Utah that is. We recently worked with PMA Films on some promotional pieces related to the latest Matt Damon outer space bonanza “The Martian.” Utilizing the desolate and rocky terrain of Capitol Reef National Park, it was made to act as a Mars-like backdrop for the videos. The crew would have made Mr. Damon proud, because he is now an astrophysics expert for having starred in the film. The end result? You’ll find out soon. But for now, just keep looking to the stars…we’ll be there if you need production services for your next Milky Way shoot.